Release Date:11/18/2016;Notes:180gm vinyl LP pressing. Rhode Island roots rock band John Cafferty and The Beaver Brown Band first found success with a self-released 1980 single which paired two of their now-classic songs "Wild Summer Nights" and Tender Years." 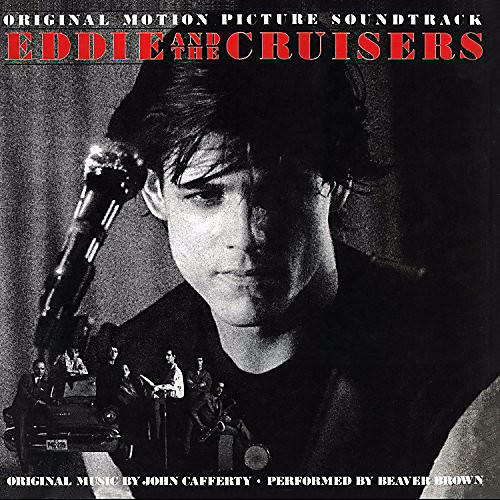 They then achieved an international breakthrough when producer Kenny Vance, offered them the score to a movie soundtrack he was producing based on a best-selling novel about a fictional legendary bar band, Eddie & The Cruisers. The Bruce Springsteen-inspired Boardwalk-esque soundtrack reached the top 10 on the Billboard 200 chart and produced the No. 1 hit single "On the Dark Side" eventually earning triple platinum certification. The album is also home to both of the aforementioned cuts "Wild Summer Nights" and Tender Years".